Gamification can benefit your marketing strategy in many ways. We compiled the most practical tips and inspiring examples to help you get started. You’ve probably come across the term “gamification”, but do you really know what it means? Gamification is a process where you take the essence of what makes games so “fascinating and irresistible” and integrate them into non-game experiences. When doing this, you add elements to your site or app like: rewards, challenges and much more. This will trigger a sense of achievement and make use of the competitive nature in people, encouraging them to use the app/website even more, because they’ll enjoy it. They’ll feel like champions, who wouldn’t like that? You create a fun experience for your audience, which will lead to a longer and more engaging relationship. It motivates your customers to participate: there are chances to be rewarded, to win something or to gain recognition. It gives you an emotional connection with your customers, increasing the possibility that they’ll also become more loyal to your business. It’s for “all-around” uses since you can add game elements to different areas. Think project management, recruitment, marketing and more. It increases the engagement of customers, prospects & partners. Rewarding them (it doesn’t’ have to be something materialistic, it can also be recognition or even valuable content) can increase their loyalty and positive feeling towards your business. It speaks to the sense of achievement & competition of the people. People want to be noticed and get rewarded. Performing better than their peers will leave them with a sense of achievement. It will help your prospects identify each other. Having gamification tools, can help you segment your prospects, so you can make them a more personalized offer. 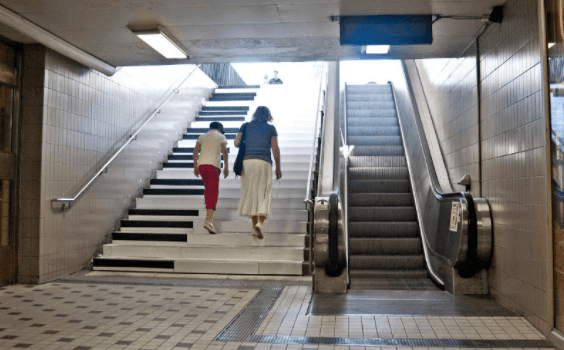 Gamification can sometimes be applied in a generic way. Some enterprises think that by adding leaderboards and badges to some processes, they’re creating a fun experience. It’s more than that, it’s important to have a balance between collaboration and competition. Playing along shouldn’t be mandatory. If enterprises force their employees to play along, the fun in it would be gone. Games at work can get tedious. You sure remember Candy Crush or Farmville. It’s a challenge for developers to keep games innovating, fun and motivating. Gamification is not a traditional tool in the marketing world (yet!). It can be applied on many products, services, or any stage of the customer journey and it’s easily adjusted to any budget. So, what’s the impact of gamification on your marketing strategy? When a company innovates, people will think about that company as a more forward-thinking company, it will impact the virality of your campaign. Moreover, it stimulates conversations with your clients that will result in: people being more motivated for a longer period of time and more engaged with your content. All because you created one memorable campaign! Get a good overview of what you believe could use a little help of the gamification magic. Think about your goals, more traffic, more engagement… when you do this. Pay attention to what your audience wants, it’s important to keep your audience in mind when you think of a game. What’s going to work for them and what will appeal to them the most? A game will not be the same for an older audience than for a younger audience. Don’t go big when you are just thinking about implementing gamification, don’t go overboard, instead start with little steps. Start with a simple game to see how it goes. Let your customers have little challenges and quizzes to reward them. Like this company did with mobile quizzes during an event. Have in mind what you want to give as a reward. It has to be clear what you’re considering giving as a reward, these can be monetary or non-monetary rewards. Make it fun! It doesn’t matter what kind of business you’re running, try to make the experience as fun as possible. Be a daredevil & take risks after you’ve played with a little of gamification, don’t be afraid to take your game to the next level and implement fun stuff like Augmented reality. Dive in this list of gamification favorites from some of the leading experts in the gamification world, to learn more about the mechanics of gamification AND to find your very own inspiration. 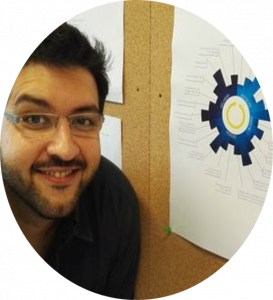 Vasilis works for Pete’s Jenkins company GAMIFICATION+ as a gamification designer and trainer. He is very active in various gamification groups and meetups and loves to make little games and play as many games as possible. Learn more about him here, or connect on LinkedIn, Twitter and Facebook. 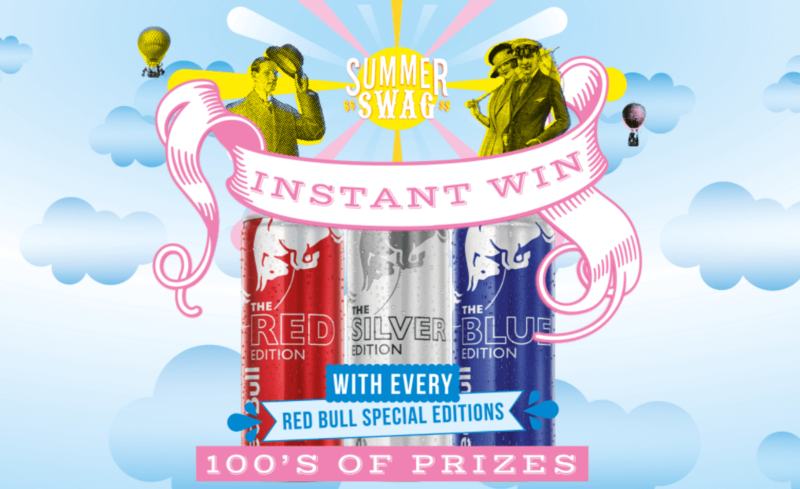 “One of the most complete takes on gamifying a marketing campaign was designed by Magnum in 2011. They called their game Magnum Pleasure Hunt and you needed to gather pieces of chocolate while travelling through the Internet. Magnum Pleasure Hunt was part of a worldwide online campaign launched by Unilever to promote its Magnum ice-cream products. In terms of reach, the game was considered highly successful – with more than 7.000.000 players and an average engagement of 5 minutes for each user. 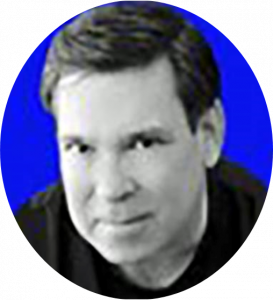 David Mullich is a game designer and producer who has developed products for Activision, Disney, Encyclopedia and the Spin Master toy company. He has lectured on gamification at various universities and conferences, and consults with companies on how to use game design techniques to increase customer engagement and loyalty. Find him on LinkedIn and Twitter. “Gamification has been used in marketing for decades before the term was invented. For example, I have very fond memories of my mother collecting Blue Chip Stamps with each grocery purchase so that we could earn prizes. Then there was McDonald’s scratch-off games and limited-offer sales in stores. I like any gamification technique that doesn’t simply rely on points, badges, and leaderboards. 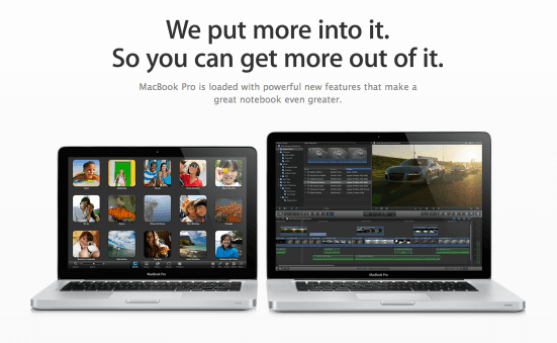 But I think my favorites are the ones that rely on making customers feel like they are doing something meaningful for using their product, and I have to say that the best example of that is Apple’s marketing of the Macintosh over the past three decades. 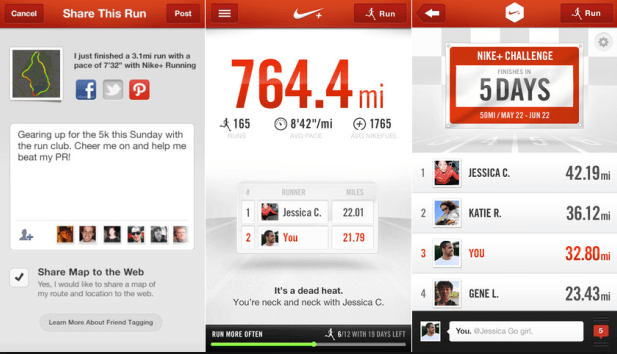 “Nike innovated when they launched Nike+, and today they have this very powerful owned media – the app – that connects the brands with the challenges, the achievement of its clients (and not yet clients). I like to see when things are connecting obviously. Of course, this example has to be softened: It uses an intrinsic motivation (running) as a relay for performance gaming. 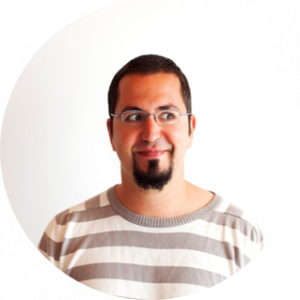 Gamification designer from Istanbul, Turkey. Lecturing at Bahçeşehir University, and representing Gamfed International Gamification Confederation at conferences all over the Europe. Author of the first turkish gamification book and blog. 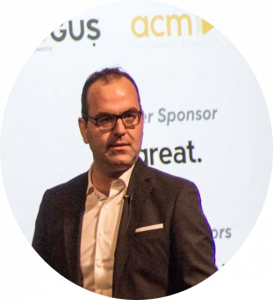 Contact him here: ercanaltug@gmail.com, or connect on LinkedIn and Twitter. “Marketing is a customer engagement focus area and it mostly stays on a « loyalty » level like earning points. But some companies add level systems and the curiosity for it makes it work really well. The Starbucks Game is a good example. It has a level system with stickers that support curiosity. 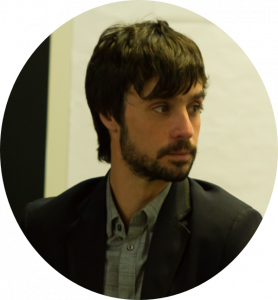 Pete Jenkins is an international speaker, adviser and trainer in Gamification and founded his company GAMIFICATION+ LTD in 2000. 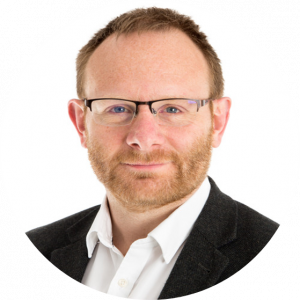 He has since advised and trained companies of all sizes, internationally, on the use of Gamification.Pete is Chair of GamFed where he helps spread the use of gamification best practices. Connect through LinkedIn or Twitter. 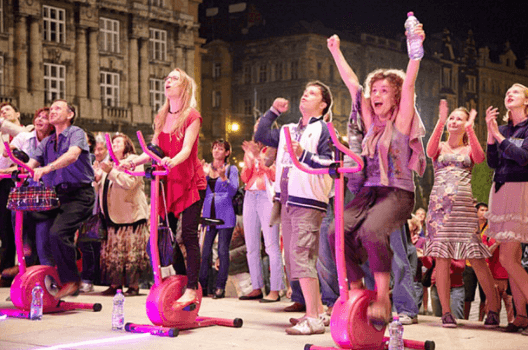 “I’m a big fan of a marketing video done by Contrex water, in which there are people cycling together to power some lights to make firefighters strip off. What I like about it is that gamifying marketing makes people work together as a team even though they are complete strangers. I like stuff where the game makes people get into new teams and new social groupings. 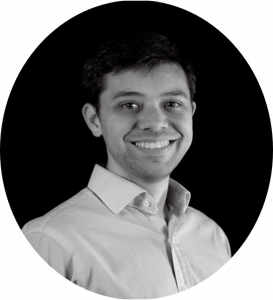 Pau, CEO and Founder of Geomotion Games, has been working on the Game and Serious Games industry for about 14 years. 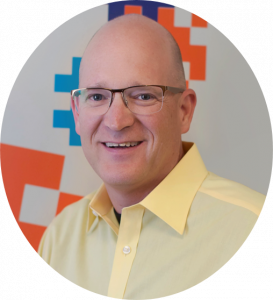 His company specializes in the creation of video games and gamification mobile solutions, using augmented reality, location-based technologies and big data for multiple industries. Follow him on LinkedIn and Twitter. “Marketing has been one of the first industries to use gamification techniques to increase sales. I always remember this campaign “Unlock the 007 in you” from Coca-Cola for the launch of James Bond movie “Skyfall”. European Commission as an innovation expert. Find out more on Twitter or LinkedIn. and posted it on his website. producers come from, they were all fascinated by it. 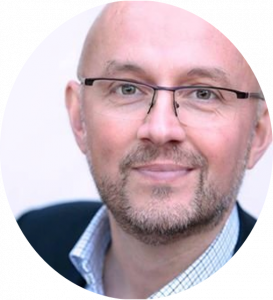 Nicolas Babin is a French businessman, specialized in gamification, as well as technological innovation. He is best known for being the former CEO of Sony Europe in several departments, including robotics. He is currently at the head of Babin Business Consulting and you can learn more about him on LinkedIn or Twitter. Nicolas’ favorite example is the same as Pete Jenkins (great minds think alike). “I like it because they use fun to make people exercise. Brands that use gamification in advertising are the ones that engage the most. Dr. Zac Fitz-Walter is working with Government agencies and large companies to help them effectively use gamification. He runs the popular educational gamification website Gamification Geek. He received one of the first gamification PhDs for investigating the effective design of gamification for smartphone apps and mobile devices. Learn all about him via LinkedIn and Twitter. “The Fun Theory website, which was an initiative of Volkswagen, has to be one of my favorite examples. “Another favorite was a promo for the Winter Olympics in Sochi where commuters could do 30 squats in order to get a free ride on the subway. 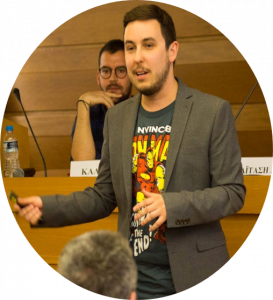 José Carlos Cortizo is CMO of BrainSINS, presenter at En.Digital (a marketing & gamification podcast) and co-founder of Gamification World Congress. He has launched several projects & is also the author of more than 50 articles in industry magazines, blogs and digital media. Connect with him on LinkedIn or Twitter. “There are a lot of awesome examples of Gamification in Marketing, but one of my favourites is the Pink Nation app by Victoria’s Secret. “Each week, the app aimed their users to look for a specific letter (P, I, N, K…) of their name in their online store and in their retail store locations. When the users found that letter, they should make a photograph of that letter. Once they found every letter (during several weeks) they were able to obtain a discount or a prize. Trained in “big brand” marketing by P&G and M&M/Mars Martin left corporate America to create one of the first B2B and B2C websites in 1999. (FoundObjects.com) After helping another e-commerce startup earn over $30M online, the Triangle Startup Factory helped fund Curagami an e-commerce software and gamification consulting group. Connect with him on LinkedIn and Twitter. “Remember when LinkedIn told us our profiles were “88% complete”? What does “complete” even mean? 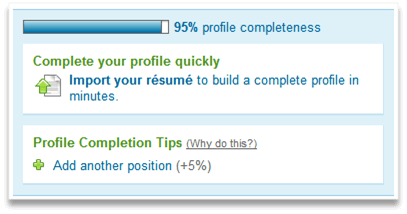 Since they know gamification, LinkedIn defined “complete” and then spurred millions to add pictures and text to their profiles. The reward? LinkedIn understood their Type A business people. Fitbit : Helps you reach your goals by seeing progress notifications and celebrate milestones with achievement badges. Quora – The “voting up” idea is a game mechanic. It inspires gameplay by asking your friends to vote for your question so it appears higher in a list, bringing new members into Quora daily. 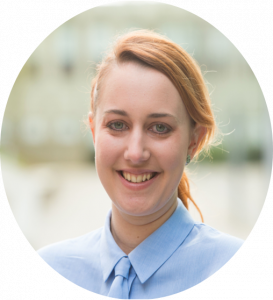 Sabrina helped starting up several companies in Africa and Europe, leading processes in UX/UI Design and Gamification. After exploring various gamification projects, groups and companies globally, she started working for Octalysis Group as a Gamification Consultant and Designer a year ago. She’s working aside Yu-kai Chou and some of the most incredible and inspiring Gamification Experts. Find her on LinkedIn and Twitter. “I do love the use of Treasure Hunts. I used to be a scout and that boosted my imagination with roleplay and hunting for clues, encoding maps and finding hidden pirate chests. Later on I started doing LARP, Live Action Role Play, where you play your personally created Avatar in an alternate reality within a set theme and topic, for example Fantasy or Medieval. This core means creating long term positive emotions and it has the ability to continually engage us at all moments in our lives. 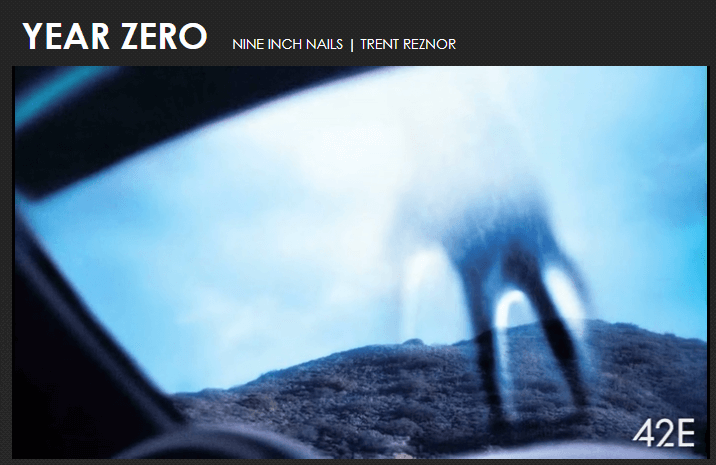 “One of the most inspiring treasure hunt examples to date is the alternate reality game “Year Zero” from the Band Nine Inch Nails, playing in a dystopian future in the year 2022, advertising their new album with the same name. Fans all around the world were chosen to join the resistance and save the world from the apocalypse while finding clues to new songs and lyrics by participating in concerts and solving riddles with the community. 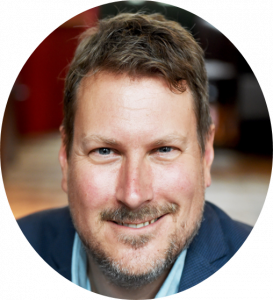 Karl Kapp (LinkedIn Top Voice in Education in 2017 and one to the 2018 Corporate eLearning Movers And Shakers List) is a scholar, writer, and expert on the convergence of games, learning, and technology. Karl literally “wrote the book” on the “The Gamification of Learning and Instruction” and co-authored many others. He’s working around the globe, creating engaging and meaningful learning experiences. Find him on LinkedIn and Twitter. “I think McDonald’s does a wonderful job of using elements of the game Monopoly as a method of marketing their product. 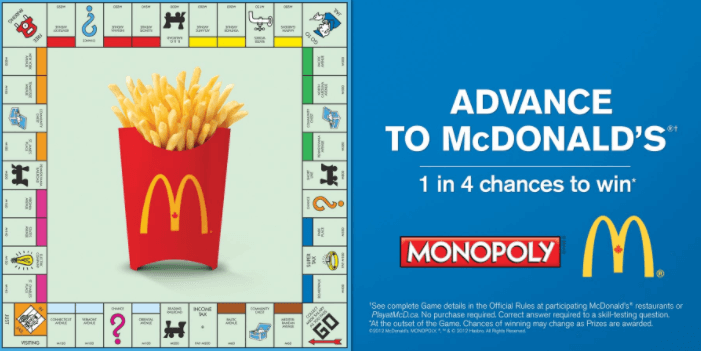 McDonalds was able to deconstruct the traditional board game and create an entirely new experience that motivates players (customers) to keep returning to McDonalds to collect the pieces to try to win. It’s so good because many people are familiar and comfortable with Monopoly so it works on that level, many people have played Monopoly as a child so it brings back childhood memories. There is the aspect of collection and the sense of winning. 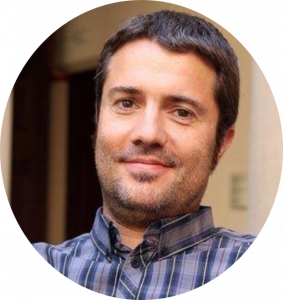 Dr. Oscar García Pañella directs the first Videogame and Serious Games University School in Barcelona and an online Master in Gamification & Transmedia Storytelling. 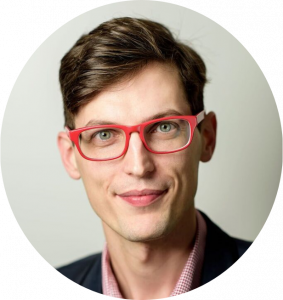 He acts as a Serious & Applied Games researcher within EU Projects and, in addition to that, Oscar partners as a senior Gamification consultant in Cookie Box. Get in touch via Twitter or LinkedIn. “We did a project for a client, they were delivering phone services for people who came a long time ago to Spain and wanted to maintain the connection with their families in their homelands like Cuba for instance. There are a lot of companies that offer phone call services and everything. So, this company wanted to empower their webpage to become the number one and so also be preferred by people. They wanted to gamify their webpage, not only by delivering a better service, but by providing different activities that could be accomplished in the webpage, so many people would visit it. 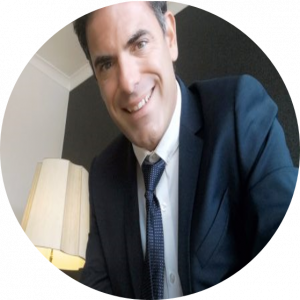 Salvatore is Ceo of Ranaway, gamification designer and lists among the TOP 15 Gamification gurus worldwide. He is the owner of GamefulSide. At the moment he teaches digital media, gamification and engagement design in several universities. Connect via Twitter and LinkedIn. “My favorite example for the experimental design is: SuperBetter.com. 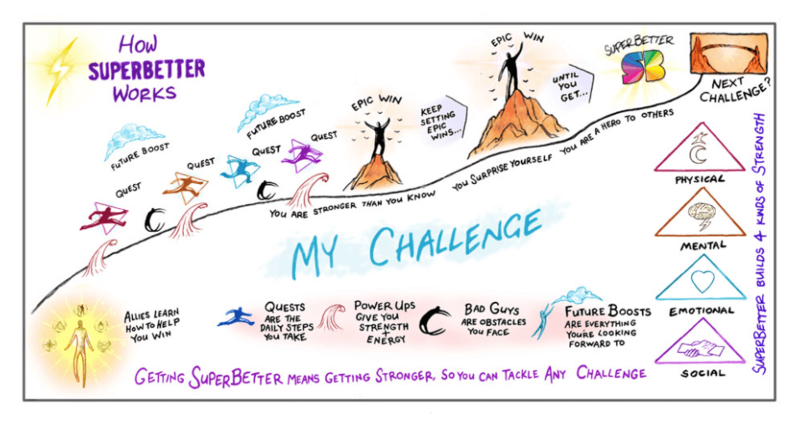 The SuperBetter website and app was designed to make you stronger physically, mentally, emotionally and socially. It’s a guide that helps you identify an epic win, create a secret identity, recruit allies, and choose pre-loaded experiences or create your own adventures. A mentor reminds you every day to complete quests, activate Power Ups, and battle bad guys to increase resilience scores – mental, emotional, social & physical. This game increases the ability to stay strong, motivated and optimistic even in the face of difficult obstacles. Playing this game makes you more capable of getting through any tough situation and helps you achieve the goals that matter most to you. The user plays the part of game designer and player, so he or she is investigating his or her life to see what will feel better. Users identify what makes them feel better and share that with doctors or friends and family. I think that a gamification approach and mindset could improve results in marketing, loyalty, retention, referral and so on. 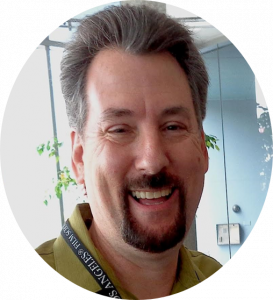 Rob Alvarez is an expert, speaker and advocate for the use of gamification in education. He’s the creator and host of Professor Game and works at IE Business School Publishing with interactive and engaging learning experiences. Connect via LinkedIn or Twitter. “One of my favorite gamification examples in marketing is by 4food. With the possibility to create your own meal, as you want it, they cater to the creativity of their customers. Then, the fact that you can share your preparation on the website makes it also become a social experience, which is topped by the fact that the preferences of other users for your and other combinations are shared in real time on a leaderboard. All that makes the design a pretty well-rounded gamification experiment as a brand and experience. AR is becoming more accessible as you can interact with physical locations and products. It’s a great way to promote products. You can easily scan your products not only for a short video but for a “pokemon go” kind of story. The use of VR and AR make the experience more immersive. For example: Ar advertising on bus stops in london from pepsi. Capturing data and information from players and those engaging with the brands to accelerate at a scary level. For example, Google collects data from many different areas of your online life and then uses analytics to create a profile of you as a consumer. 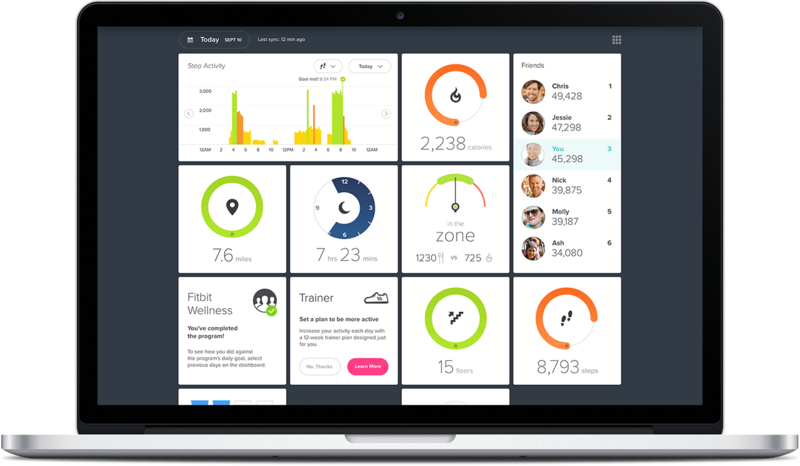 Gamification data points are going to be additional pieces of information that will feed into that profile and become extremely valuable to brands. Score science is the analysis, distribution, design and management of scorecards. Doing score science right would help you to not just send people off in the wrong direction or get them in the wrong behavior, like Wells Fargo did. It’s about ensuring the participants an equal chance to score well. Scorecards keep everyone growing and improving. The use of social networks and mobile apps for engaging users on the go. Think about touristic walks that work with beacons to send you information straight to your mobile phone for example. Recently, blockchain technology has been making a great complementary technology to gamification. Blockchain’s ability to provide secure record-keeping and ease transactions using crypto tokens makes it a great match for gamification. The game CryptoKitties shows how blockchain can be used to allow ownership of digital items. It shows how blockchains are helping promote honesty and trust in gamified activities. Gamification is used more widely each year and, as time progresses, you’ll see more of it being integrated in the marketing strategies of companies of all shapes and sizes. Gamification isn’t magic, but when done right and following the right approach, it does promise a way for those willing to increase the engagement level in their companies. Put in the work, think about adding value rather than just adding “something fun” and you’ll get the results. 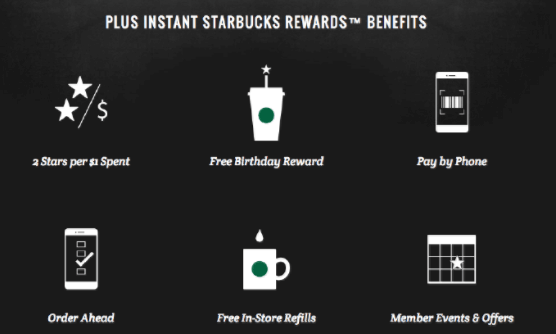 What’s your favorite example of gamification in marketing? Share it with us! Can’t read enough about gamification? David Mullich – Why do we play games? Cross- media management student. Having the best fun while learning about the digital world during my internship at Survey Anyplace. Tras echar un vistazo a la biblioteca y después de leer los comentarios de los compañeros, entiendo que con la gamificación estamos apostando por un modelo educativo que incentiva la participación y la motivación de los estudiantes. Estos normalmente están más dispuestos a realizar actividades basadas en formatos digitales que en las tareas tradicionales.Por eso me parece muy interesante este curso. Espero aprender de él y poder aplicar lo aprendido en el aula con mis alumnos. Creo que con la gamificación conseguimos que el alumnado se integre y sea participe del proceso de enseñanza aprendizaje.El curso pasado empecé a utilizar el Kahoot en mi aula y los alumnos aprendían sin darse cuenta, además tenían ganas de seguir avanzando hasta llegar a niveles más avanzados. También jugamos con el Quizizz y con los Monster Kit. 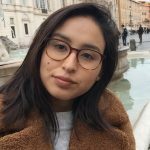 Con este tipo de herramientas o aplicaciones de aprendizaje, los estudiantes pueden seguir jugando/aprendiendo en casa. La gamificación es algo más que un juego traspasa la barrera del entretenimiento y gracia a ellos, podemos alcanzar los objetivos pedagógicos que nos planteamos. Interesting article - well written and thoughtful. 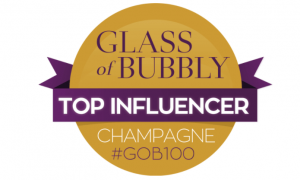 But to only include 1 woman from 16 industry experts - really? There are many more women involved in gamification at all levels. Gamification is the art and science of bringing a fun challenge to everyday activity; men and women are doing this every day with a great deal of success. Great article and examples Diana.